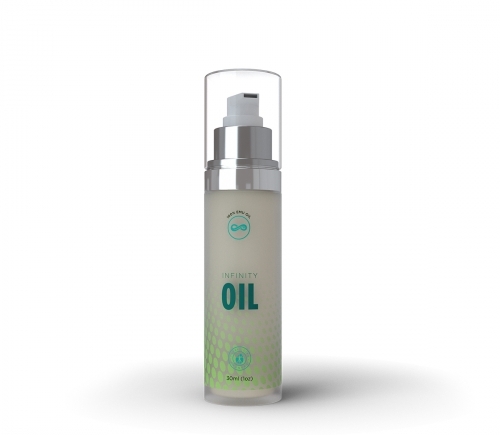 Applying Emu Oil is the 100%-natural way to pamper your skin while avoiding all traces of chemicals. This oil is believed to have properties that stimulate skin cell regeneration and speed healing. A bottle provides one fluid ounce | 30ml of Oil. Lucida is the first in a series of health and beauty products from Total Life Changes. 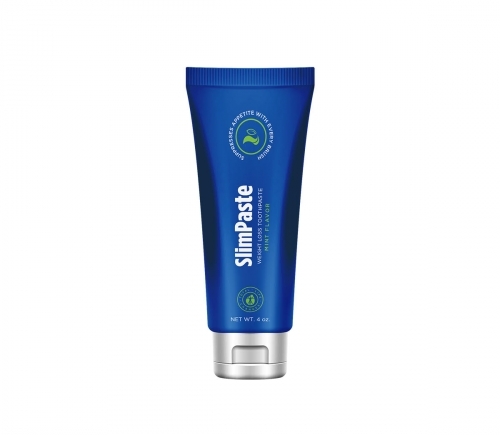 We've selected another product intended to lighten the enamel of teeth and encourage overall mouth health for a smile that you will absolutely fall in love with. 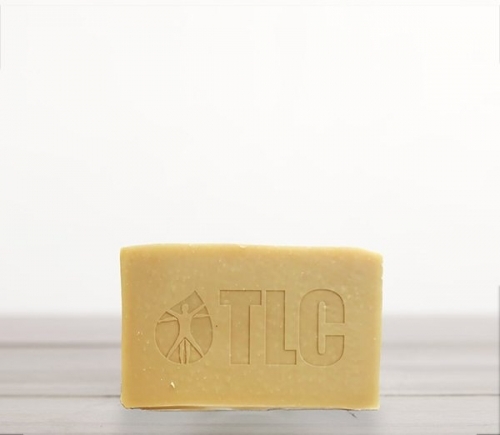 TLC's unique formula utilizes several botanical ingredients, vitamins, and natural plant extracts that can protect and replenish the body's largest organ (skin). 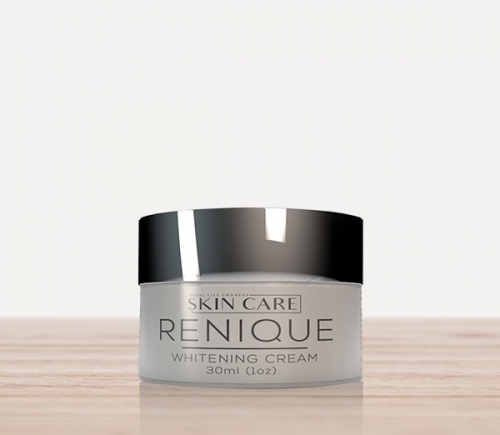 Renique has none of the harsh acids many over-the-counter and prescription products contain. 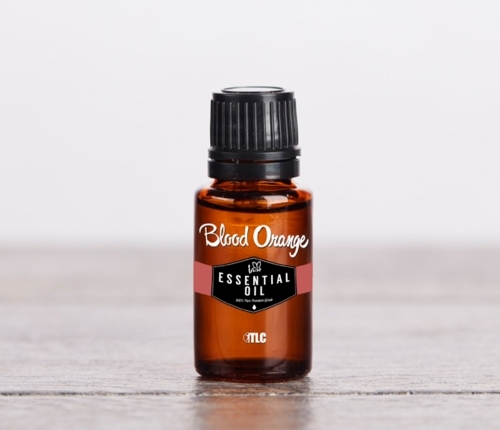 The health benefits of Blood Orange Essential Oil can be attributed to its properties and uses as an antidepressant, anti-inflammatory, antispasmodic, antiseptic, aphrodisiac, and mood-relaxing agent. This oil is extracted from 100%-pure, premium-grade orange peel. 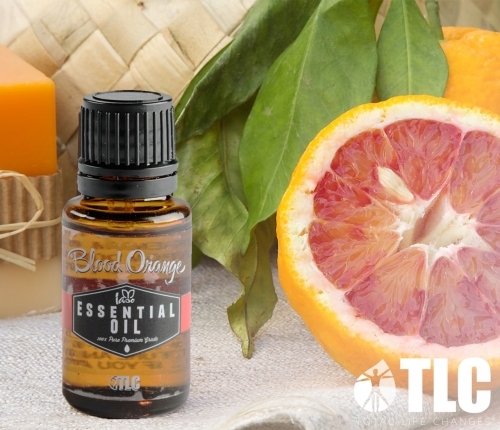 It brings the pleasant and clean scent of oranges into the aromatherapy experience. Known as the “mother of all essential oils”, Frankincense Essential Oil is considered sacred in the Middle East. This oil is best known for its use in aromatherapy to improve one’s mood and relieve stress. This oil is 100%-pure, premium-grade Boswellia Frereana Birdwood from Oman. Frankincense Essential Oil provides a perfect opportunity to calm your mind and collect your thoughts. 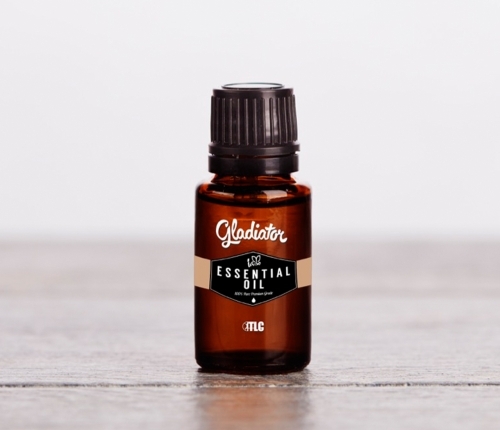 Gladiator Essential Oil is a 100%-pure, proprietary blend of cinnamon bark, rosemary maroc, eucalyptus, lemon, and clove bud. This oil blend can provide antimicrobial, antifungal, and antiviral benefits. TLC’s Gladiator Essential Oil may support the immune system and can be diluted with water for use as a hand cleaner. 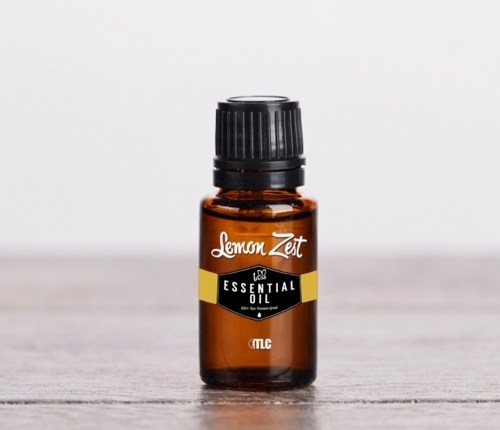 Lemon oil is traditionally used for its antifungal, antibacterial, and cleansing qualities. 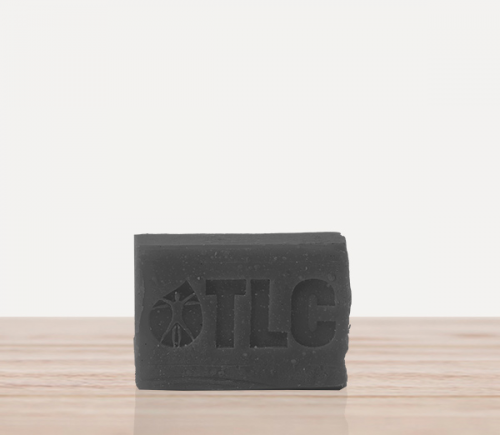 Its wonderfully-clean scent can help reduce stress and uplift your mood. This oil is a 100%-pure, premium-grade blend that is steam distilled. You can use it with filtered water as a hand wash and in aromatherapy to increase alertness and concentration. Peppermint Essential Oil is an ideal choice for invigorating the mind, improving mood, and relaxing a tension-filled nervous system. This oil has analgesic, anti-inflammatory, and antispasmodic properties that may relieve pain and calm the spasms that cause muscle cramps. Tea Tree Oil is produced through the steam distillation of the leaves and twigs of the Tea Tree, Melaleuca Alternifolia. This oil is believed to be one of the most effective home remedies for acne. This oil can produce the same cleansing and healing effects as benzoyl peroxide, yet not result in the peeling or reddening of the skin. Uplifting Essential Oil combines Clary Sage, Bergamot, Ylang Ylang, and the Sweet Orange Essential Oil into the perfect aromatic experience. This combination of oils brings the best properties of all four into a single, relaxing experience. The aroma can produce a calming effect that heightens the mood and clears the mind. Wild Lavender Essential Oil is used in folk traditions throughout the world. This oil produces a calming sensation and may lessen the feelings of agitation and anger. This oil’s properties provide antiseptic and anti-inflammatory benefits. Wild Lavender Essential Oil is a natural treatment for burns and can help relieve the pain and itching produced by insect stings.